Episode 9 of the podcast is out. 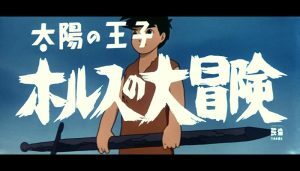 As a really big fan of Studio Ghibli and Isao Takahata in particular I wanted to take a look at what Takahata and compatriot Hayao Miyazaki were doing before they setup Studio Ghibli. 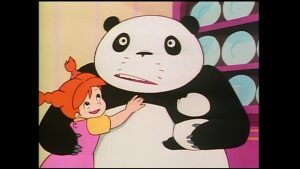 So Lewis and I delve back into the late 60’s and early 70’s to look at two of their earliest works with reviews of Horus – Prince of the Sun and the Panda! Go, Panda! short films.